More children in the United States suffer from food allergies than ever before. According to the Center for Disease Control and Prevention, food allergies in children increased 18% from 1997 to 2007. It is estimated that 25% of allergic reactions that occur in school involve children who haven’t been previously diagnosed with food allergies. By identifying food allergies when your child is a baby, you can keep your child safe and healthy. The following food groups are responsible for allergic reactions 90% of the time. You might want to wait until your baby is older to try some of the foods listed. 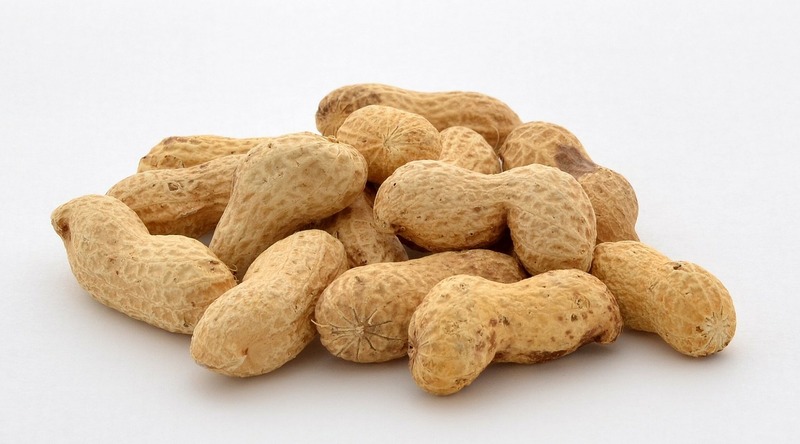 Many experts suggest waiting until a child reaches three years of age before trying peanuts for the first time. Always consult your doctor if you have any questions or concerns about a particular food. You should introduce new foods to your baby gradually so you can identify an allergic reaction if one occurs. When introducing new foods to your baby’s diet, you should wait three to five days before adding another new food. You don’t have to eliminate foods your baby is already eating as long as nothing new is added to their diet. A reaction to a particular food usually appears very quickly after the food is digested. You should watch out for the following symptoms when introducing a new food to your child. If your child develops a more severe reaction such as swelling on the face or severe vomiting or diarrhea after eating, call 911 immediately. Call the Pediatric Center of Round Rock at (512) 733-5437 to make an appointment to get your child tested for food allergies.